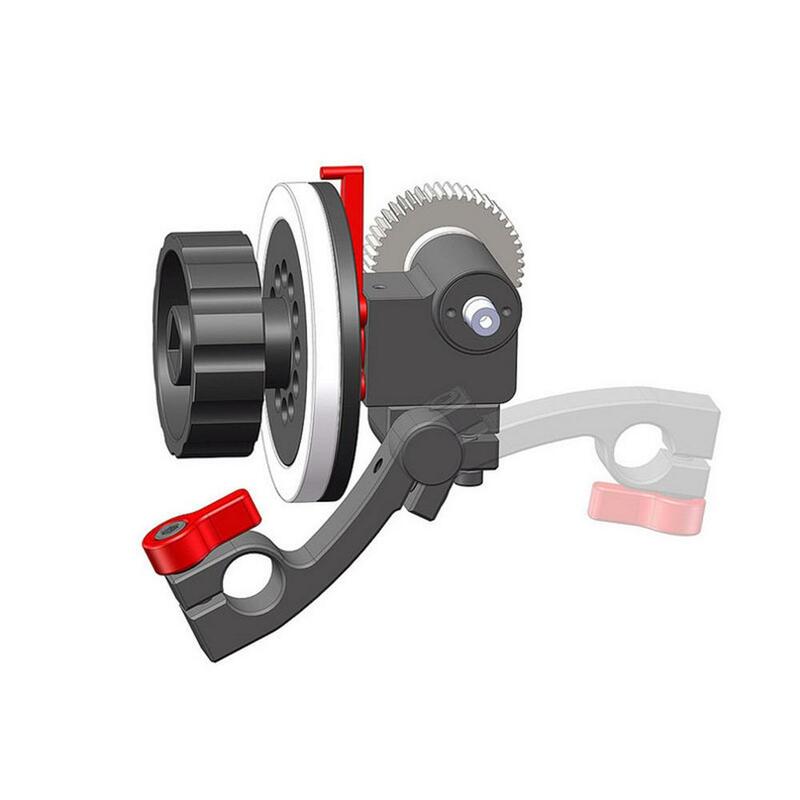 The Kamerar FF-3 Follow Focus mounts with a single 15mm Quick Release Rod Clamp and can be quickly removed from the rail system, making it easier to change lenses and gear positions. 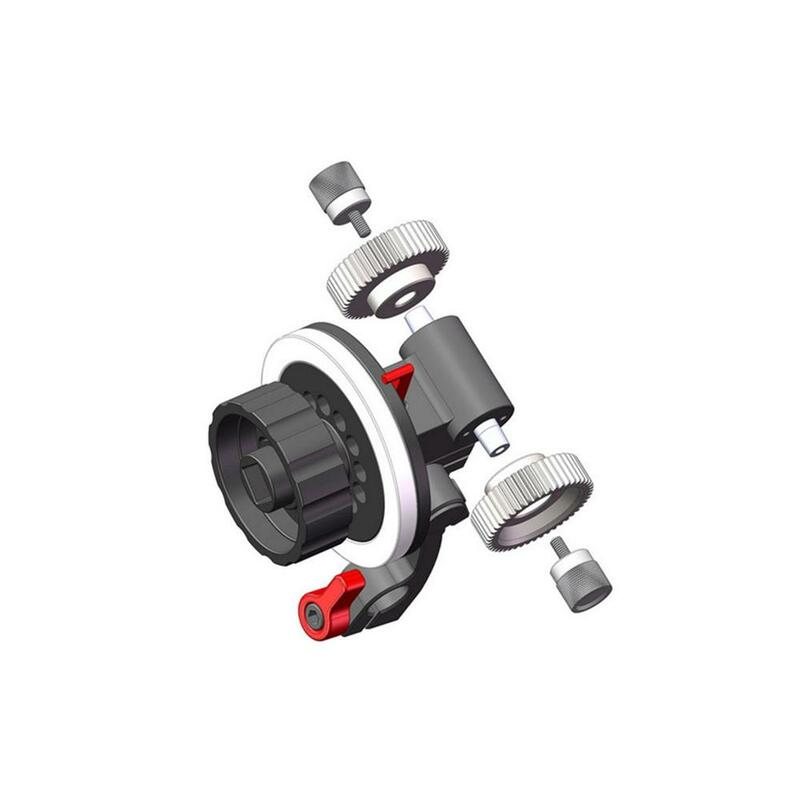 The FF-3 has a removable dry erase marking disc to mark your A/B Points for accurate repeating focus pulls. 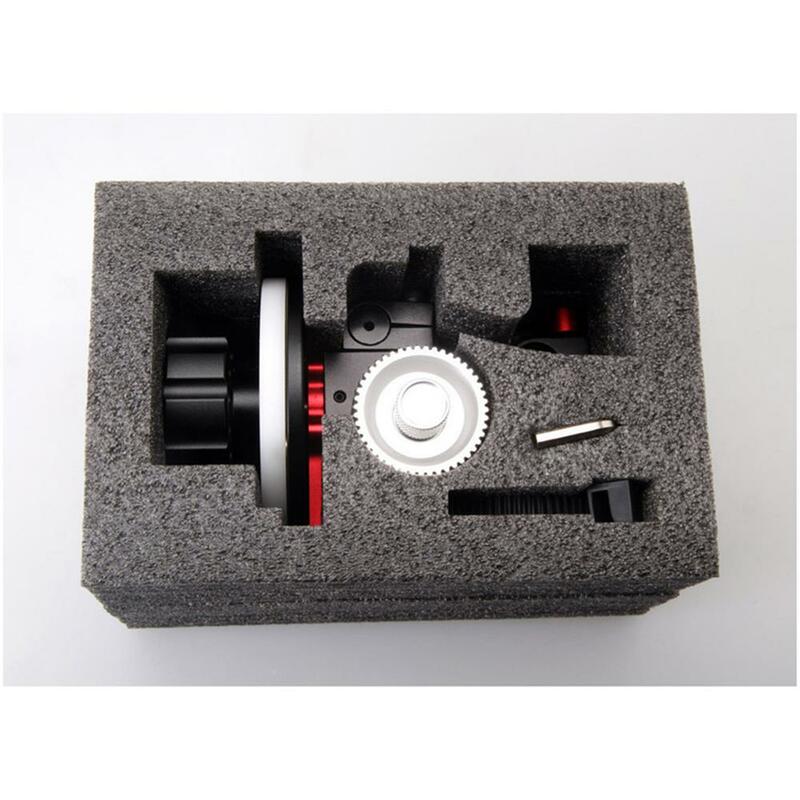 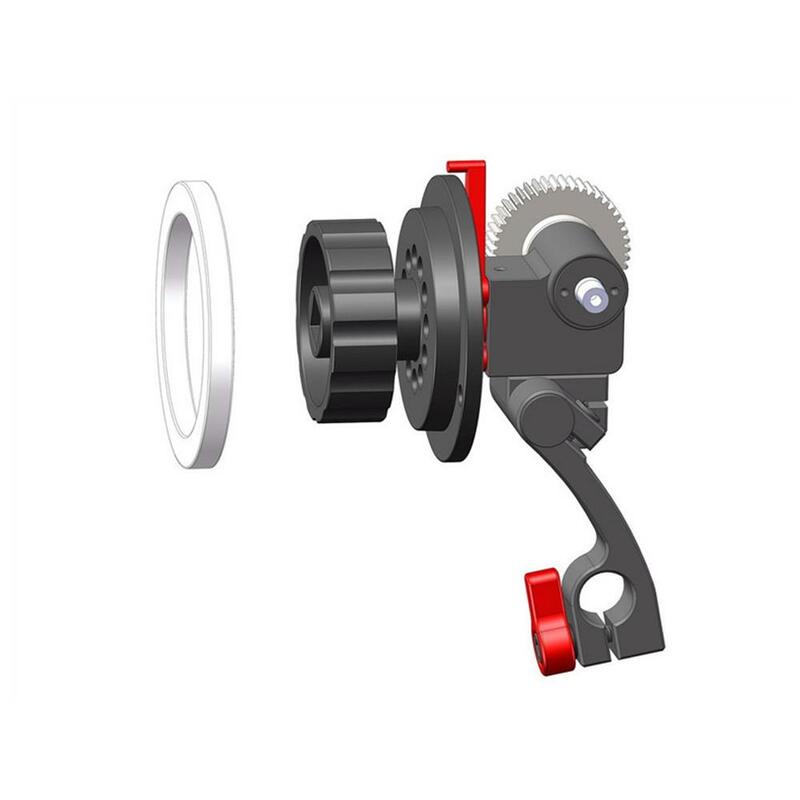 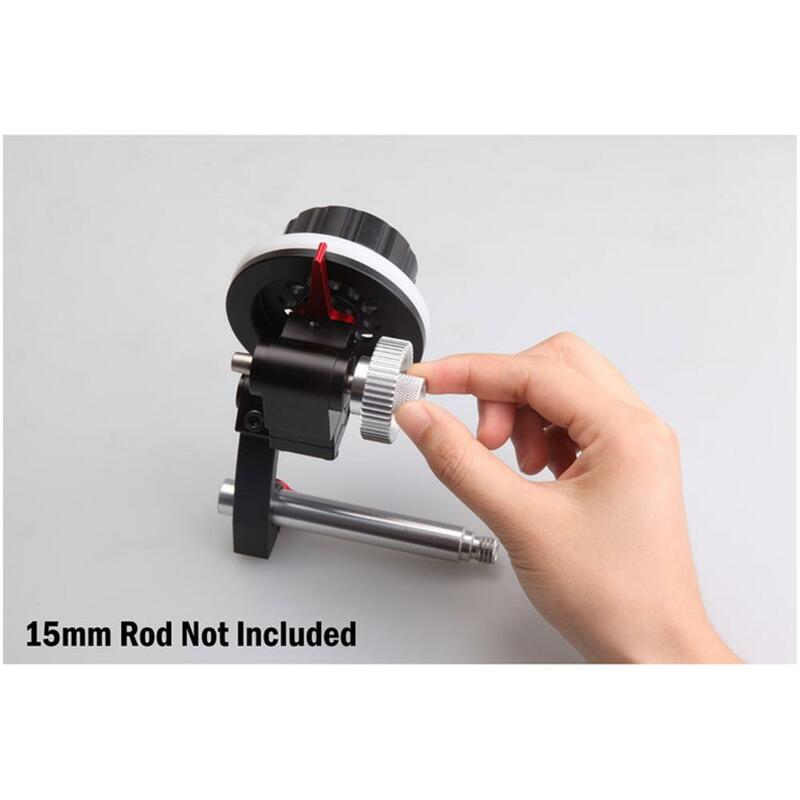 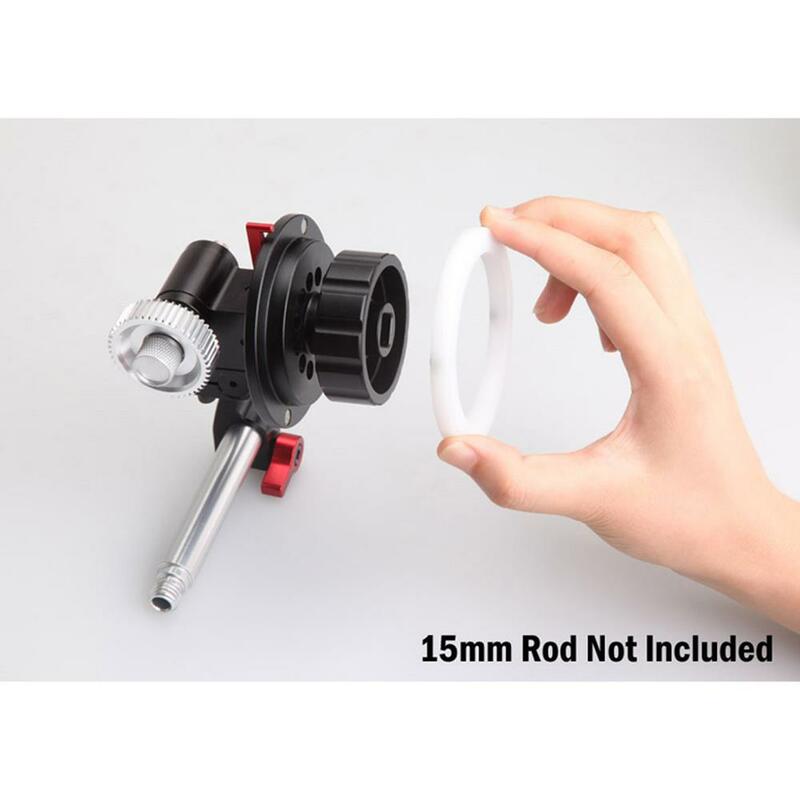 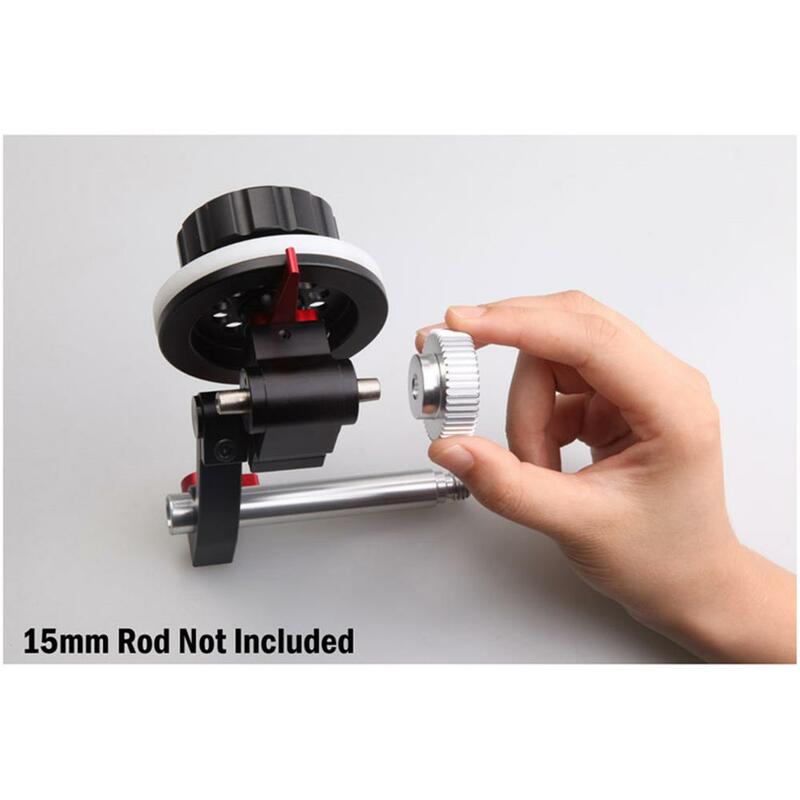 Compatible with industry standard Follow Focus Whips or Cranks. 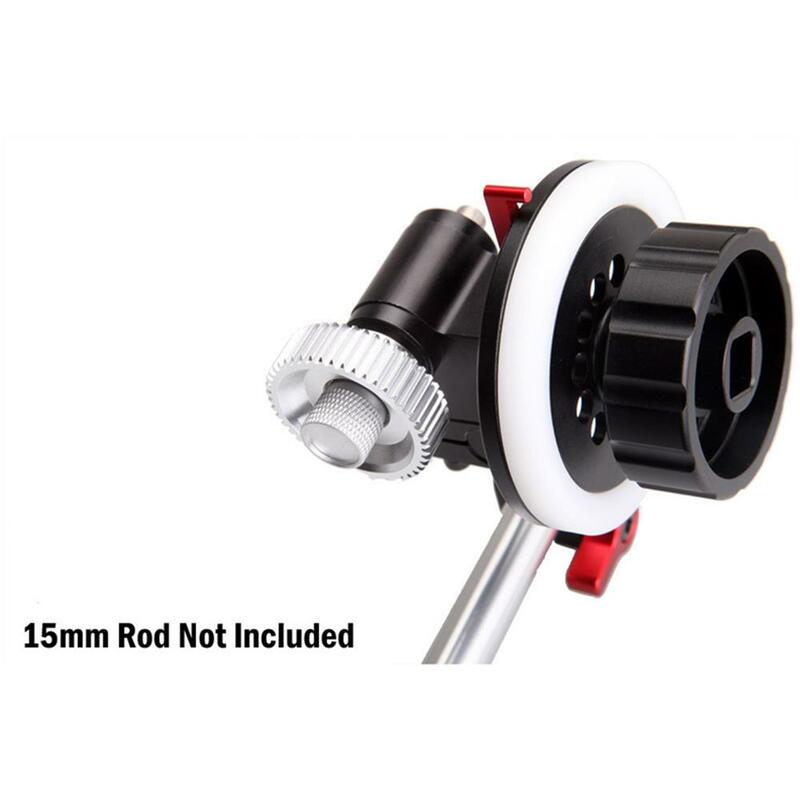 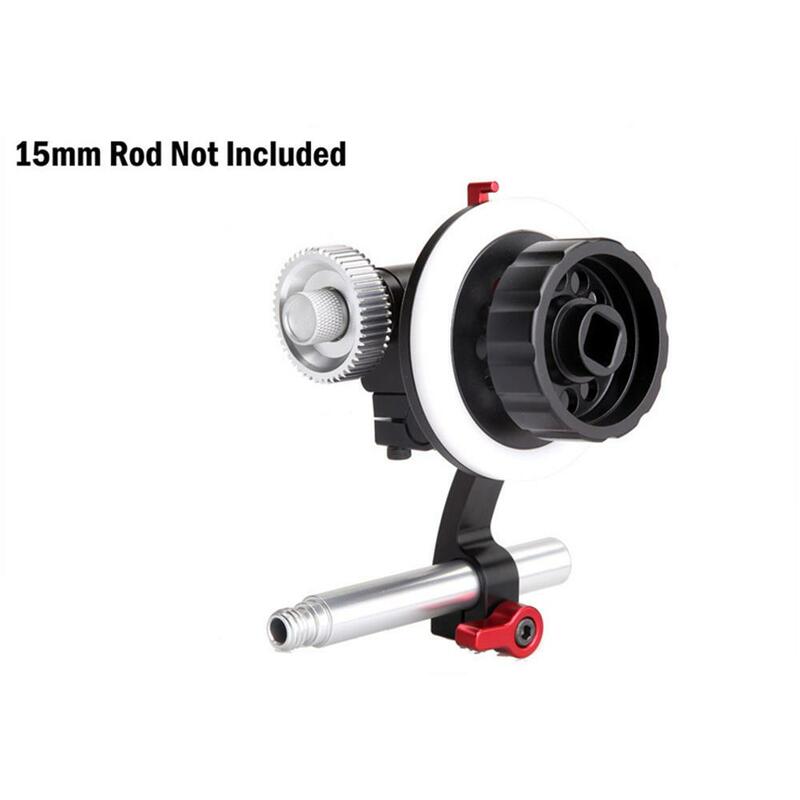 Compatible with industry standard 15mm Rods Support (60mm centre to centre).